How to power through Thanksgiving when you’re under the weather. 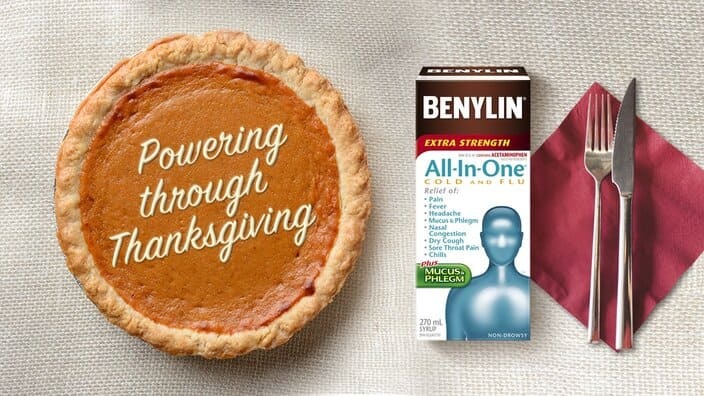 Thanksgiving’s almost here, and you’ve come down with a cold. There’s no time to reschedule: dinner for 12 is a go for this weekend. Now what?! Don’t panic. Here are 8 tips to help you get through the day without losing your sanity, or spreading your cold to your guests. Have others set the table and tidy up the house, so you can focus on the meal. Wear disposable gloves for food prep and cooking. Plan ahead. Prep side dishes the day before to lighten your workload. Get a full night’s sleep and schedule in rests. You wouldn’t want to crash right before the turkey’s ready. Stress less. It weakens your immune system, so decompress with a shower or a nap. Disinfect frequently touched surfaces like doorknobs, faucets, and light switches. Give thanks not germs. Offer paper towels for hand drying and/or swap out any kitchen or hand towels frequently throughout the day. Keep cold symptoms on lockdown. 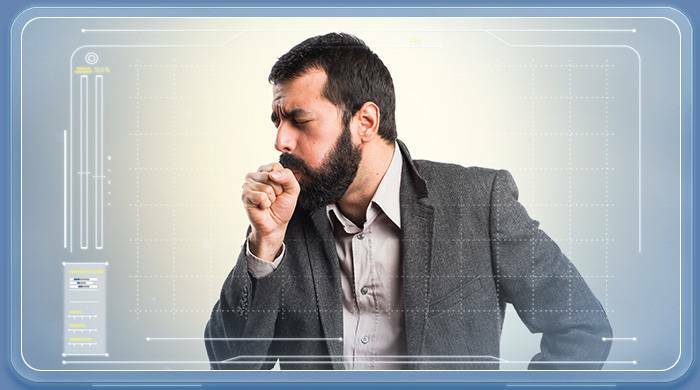 BENYLIN® ALL-IN-ONE® Cold and Flu Syrup will contain coughs, sniffles and sneezes so you can stay in control. Find out more about BENYLIN® ALL-IN-ONE® Cold and Flu Syrup. To be sure this product is right for you always read and follow the label. 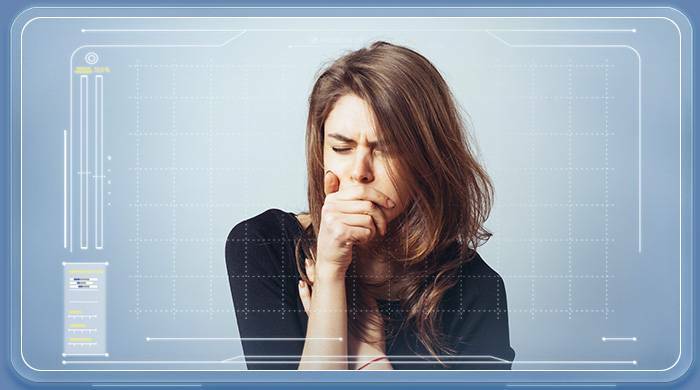 Discover the different types of coughs and how BENYLIN® can help you find the right solution for yours. 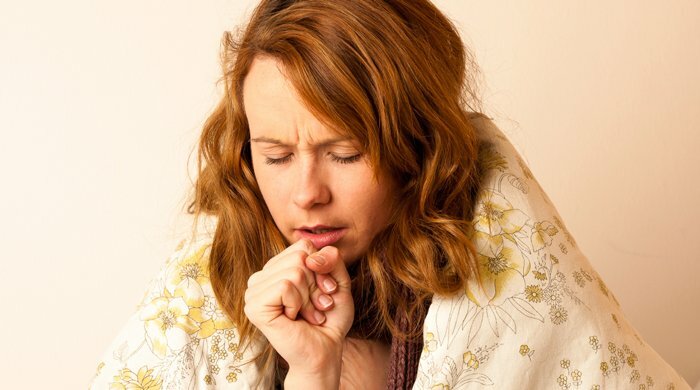 Learn about different types of mucus and how to relieve your symptoms. 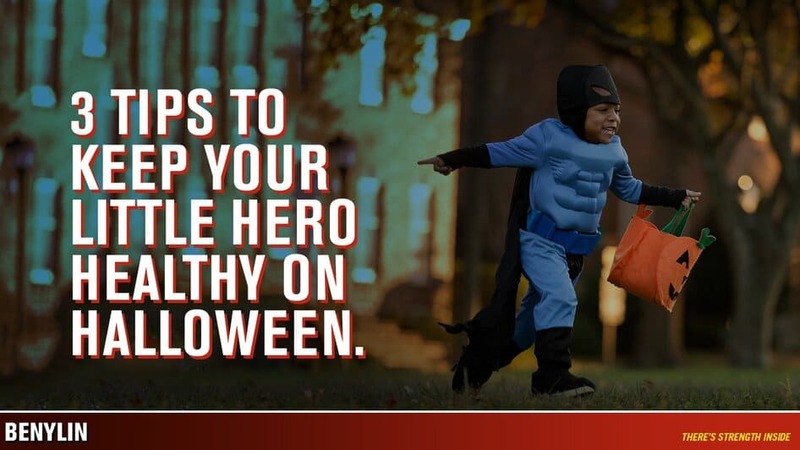 3 tips to keep your little heroes healthy on Halloween. 8 tips to hosting a great holiday dinner, when you’re not feeling so great.